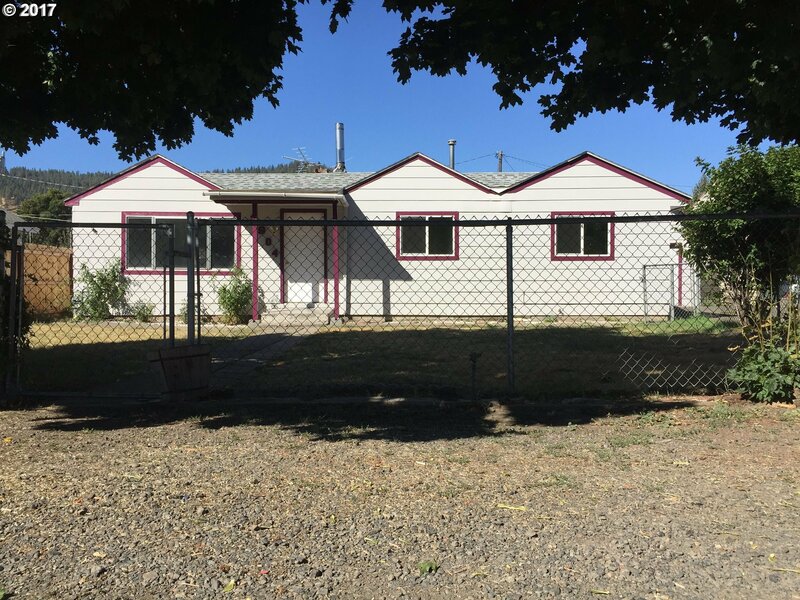 3 bed, 2 bath home on nice large lot, garage, wood shed, covered deck and garden spot. Large back yard with alley access and irrigation well for the yard. New roof in 2011, new paint inside and out, new vinyl in the kitchen and bathrooms.